Carolina Mall is a 550,000 sq. ft. enclosed regional mall located in Concord, North Carolina – a thriving bedroom community of Charlotte. 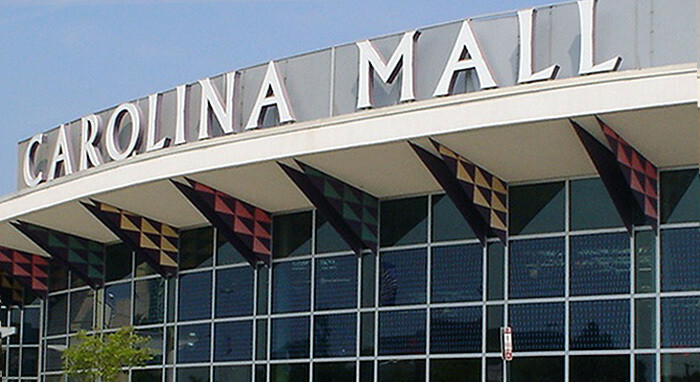 Carolina Mall is located at Exit 58 of Interstate 85 and U.S. Highway 29.